We offer many services that fill the needs of many different people, click below to see our full range of services! We have some of the best staff in the world, and we'd like to introduce you to them. Click below to see our full lineup! We feature the Hologic® Genius™ 3D mammography machine. 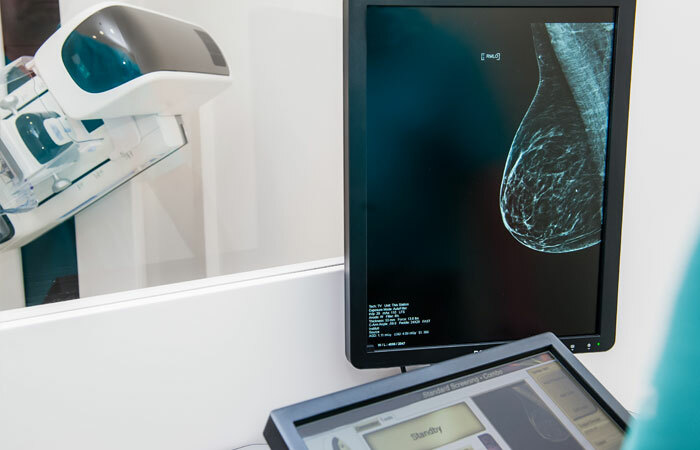 This technology delivers a series of detailed breast images, allowing your doctor to better evaluate your breasts layer by layer. We have a state-of-the-art medical facility, featuring top of the line technologies that ensure both your wellbeing, along with your comfort through the entire process. Our doctors are well equipped within this facility to handle anything you need. Through the use of the da Vinci® Surgical System, surgeons are now able to offer a minimally invasive option for complex surgical procedures including hysterectomies that might otherwise require an open abdominal incision.